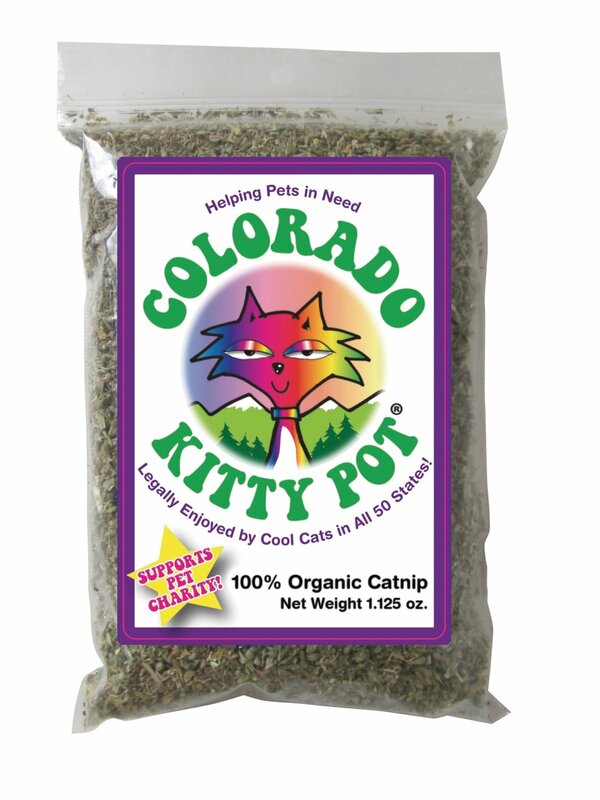 A 4" x 6" re-closable bag containing 1.125 ounces of Classic organic catnip, grown in the USA. Sprinkle on cats toys, scratching posts or bedding for maximum enjoyment. MSRP - $5.99 per bag. 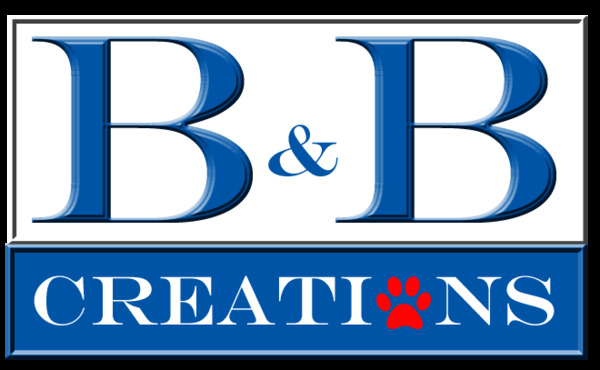 100% of net profits benefit animal welfare charity to keep pets and their people together!